With it&apos;s sporty silhouette, these Lanvin (that&apos;s "Lahm Vaughn") sneakers are the rare luxury shoes that you can actually train in. 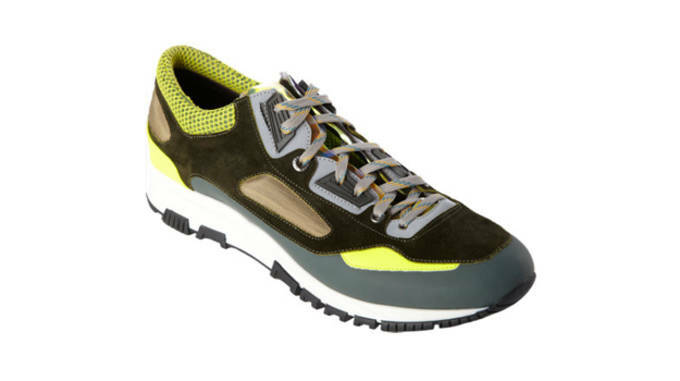 But something tells us you don&apos;t want to put calfskin overlays trough the rigors of an intense workout. Perfect for: The over-stressed person in your life. We could all use a little rest and relaxation, right? 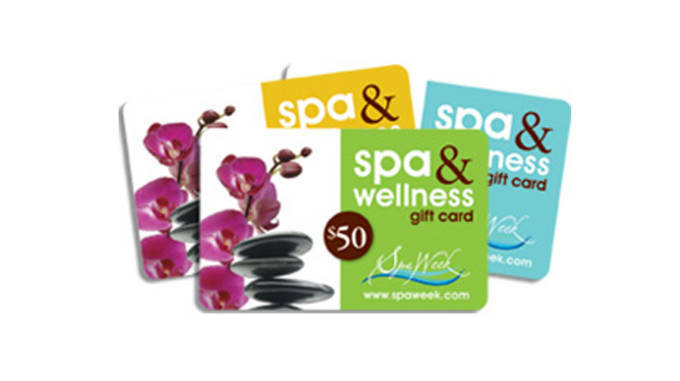 That&apos;s why the Spa & Wellness Gift Card by Spa Week is the perfect quick and easy, yet luxurious, gift this holiday season. One card is accepted by over 8,000 spas nationwide, making it the perfect gift for friends and families scattered throughout the country. Ranging from $25-$100, Spa Week also gives you the option of entering your own price in case your feeling extra generous this holiday season. Perfect for: That friend who never follows through on their New Year&apos;s resolution. Kiss that gym membership goodbye, as ClassPass is here to offer you unlimited workout classes at the most exclusive studios in the U.S. For $99 a month, you can book unlimited classes in 12 different cities across the country. From spinning and Crossfit to yoga and barre, there&apos;s a class for everyone. 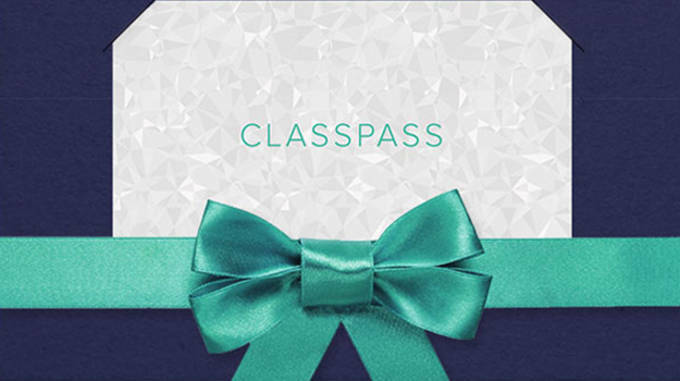 If you&apos;re gifting on a budget, ClassPass also offers the option of booking one class at any studio in any participating city for just $19. Perfect for: The Luluaddict who needs to switch things up. By gifting the Proskins Gold Anti-Ageing compression legging, you&apos;ll be making someone the envy of their yoga class, as the tights contain 24 karat gold. Seriously, the yarn used to make the leggings uses 24 karat gold to help slow the aging process by increasing Hyaluronic Acid in the skin cells. In other words, the skin gets moisturized in order to prevent wrinkling. Perfect for: The tennis player whose outfit is just as important as their racquet. 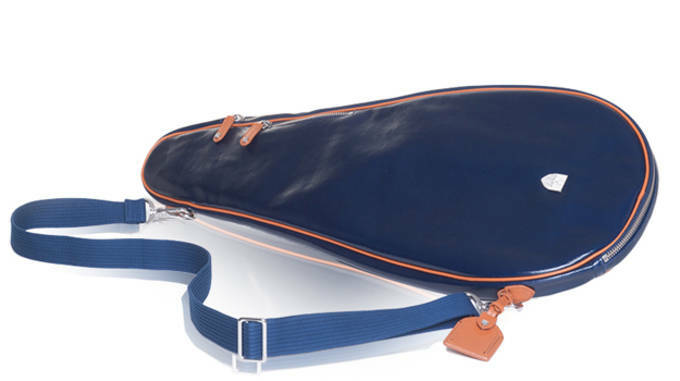 Park describes the Temagami Tennis Racquet Cover as being the bag Audrey Hepburn would carry if she were to play tennis. Made form Italian coated canvas with leather trim, the bag contains an exterior zip cellphone pocket, luggage tag and interior multi-pocket detail. The bag also comes with a cotton detachable strap so that you can throw it over you shoulder for an "effortlessly chic" look. Perfect for: The athlete moonlighting as a DJ. 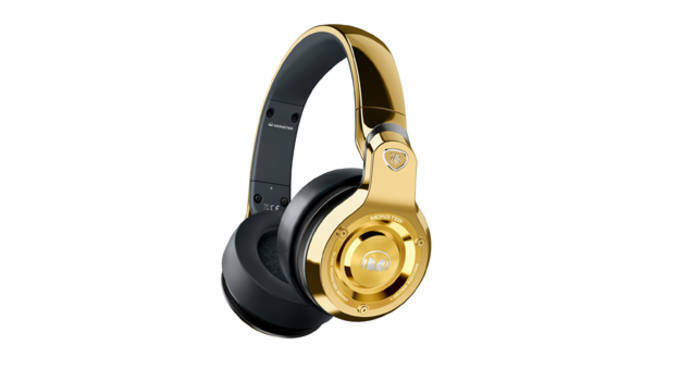 Before we get to describing the Monster 24K Gold Headphones, we should mention that they are not actually made of 24 karat gold. They are, however, the gold standard in premium audio technology. With swiveling earcups and plush cushions, these headphones are guaranteed to bring you Monster&apos;s 24k sound with a tight, detailed bass. Perfect for: The home yoga enthusiast. 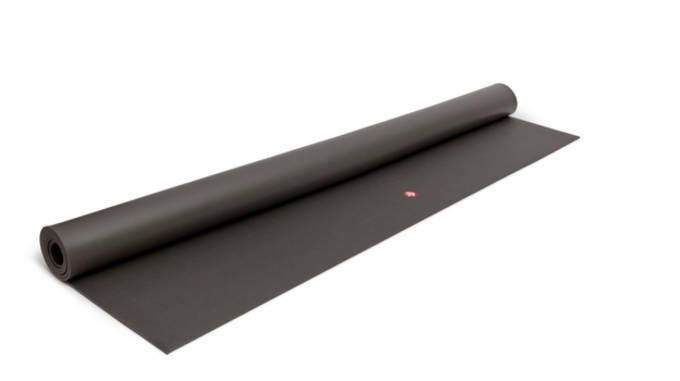 Why settle for a Manduka Black Mat Pro when you can have it squared? At 40 square feet, the Manduka Pro Squared is big enough for two people and features plenty of "room to roam." Intended for use on both hard and soft surfaces, the Pro Sqaured comes slip-resistant without being too sticky even when faced with light perspiration. Best for: The guy always blaming his glove for not catching the ball. You want to give luxury this holiday season? Then give the baseball player in your life the luxury of not having to break in a new glove. All the old-time practices, like oiling up your glove or sticking it in the oven, take a lot of time and energy. 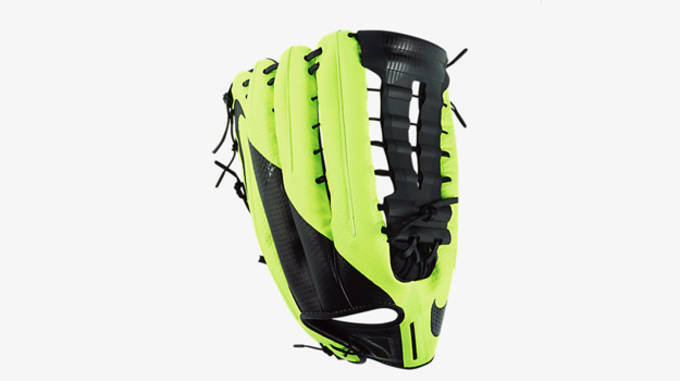 With the Nike Vapor 360, Nike promises a glove ready to use right out of the box. Designed with input from Colorado Rockies outfielder Carlos Gonzalez, the glove uses Hyperfuse construction and dynamic Flywire for a lightweight, ultra-responsive glove. 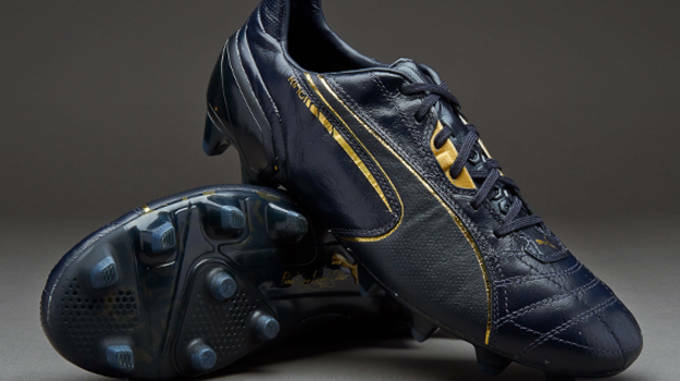 Perfect for: The soccer player with the fanciest of footwork. Want to show someone you really love them? Then buy them the most exclusive and expensive soccer boot ever created by Puma. Featuring real gold flakes on the full K-leather upper, the king Lux 24C cleat was created for players whose nature is to take control. We advise you to act fast if you want to get your hands on these cleats, though, as only 99 individually numbered pairs were made. Perfect for: That guy who is always breaking his watch. For those of you wondering, I.N.O.X. stands for Impact Neutralizing Object for the X-tremes. Besides the fancy name, the timepiece comes equipped to handle whatever life may throw at it. To get an idea of how strong the I.N.O.X. is, know that the watch has the capability to fall from three stories, be driven over repeatedly by a 64-ton tank and spend two hours in a washing machine. Perfect for: The person sick and tired of losing golf balls in the trees. When it comes to golf, we can&apos;t all have Tiger Woods or Rory McIlroy&apos;s ability. But what we can have is the clubs they use. 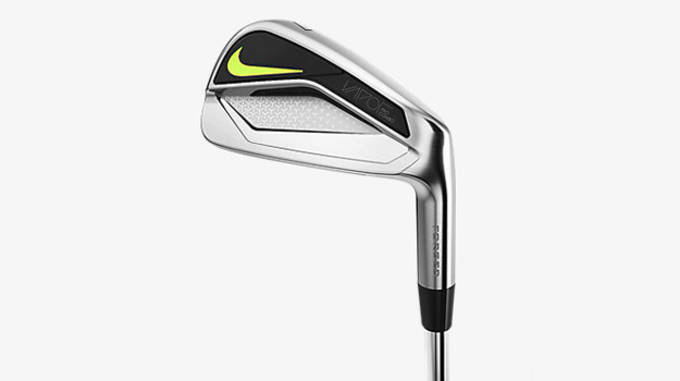 The Nike Vapor Pro Combo Irons promise your shots to be longer, higher and straighter thanks to the clubs&apos; weight distribution. The ultra-fast Spring Steel face amplifies ball speed while Modern Muscle geometry provides the highest stability and purest feel. This eight-piece set has you covered in between the tee box and green, as there&apos;s more to golf than just driving and putting.